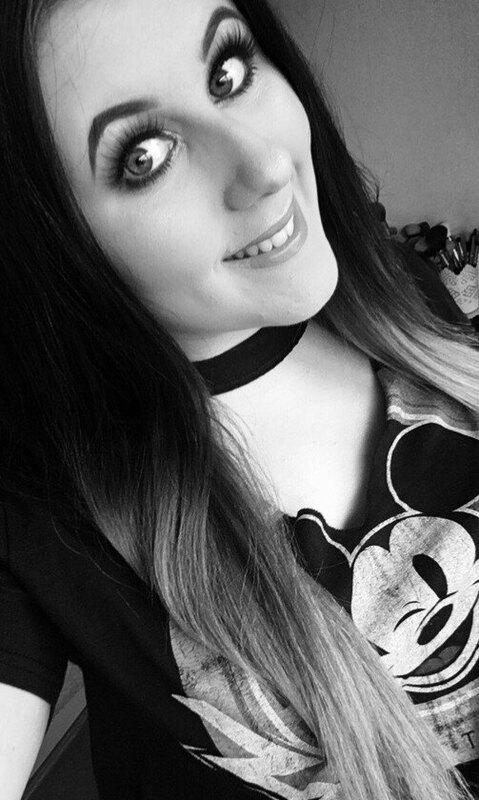 MAC is definitely one of my favourite brands. 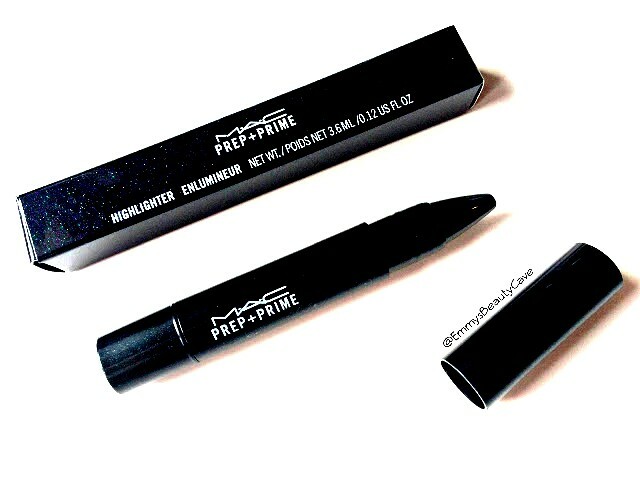 Every product I have tried I have loved and the MAC Prep + Prime Highlighter is definitely right at the top. 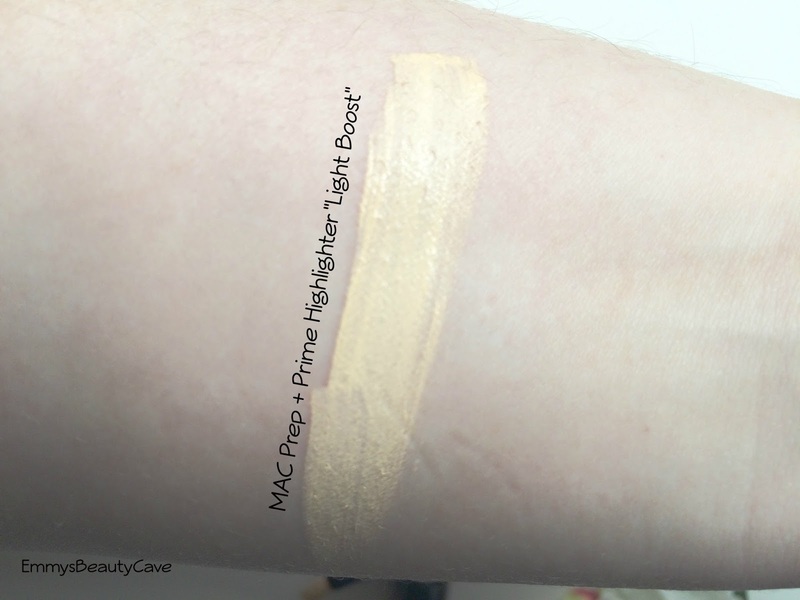 I have tried many drugstore highlighters and not been impressed so I decided to splurge on this one from MAC. I picked the shade Light Boost which is yellow toned. I am an NW20 in MAC Foundations so I like to go the opposite to highlight, hence picking a yellow shade. This highlighter is available in four shades including Radiant Rose (Light Shell Pink), Bright Forecast (Mid Tone Peachy Coral) and Peach Lustre (Bronzey Orange). At £19.00 this is definitely not a cheap highlighter. I ordered online and when it arrived I have to say I was really impressed with the size of the product. Drugstore highlighter pens are quite thin whereas this one is very chunky and you get alot of product. Yes! Definitely Yes! I am so in love with this highlighter I won't use anything else. You twist the bottom for the product to come out and apply with the brush applicator. I find one twist pretty much covers everywhere I want it to. I usually apply under my eyes in a upside down triangle, my nose, chin and forehead. It really brightens up my face and under eyes. I apply a white or translucent powder on top using the baking method which really makes a huge difference. Some people do use this as a concealer but it is extremely light coverage, it is designed to brighten and be more of a highlight. 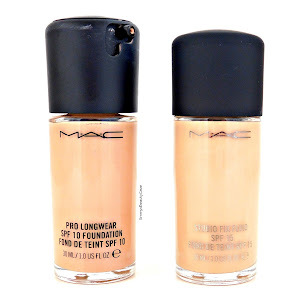 I apply this on top of concealer to brighten area's more. Overall it is the best liquid highlighter I have ever used. £19.00 may seem alot of money but when a product works as well as this its worth it. MAC is a brand I need to try more from, half their products sound so amazing and I really need to check some more things out! I love this product :) I love the coverage and the finish that it gives. I also went out to buy the more pinkier shade bright forecast too! Great product by MAC. I really want to get this as I have only heard great things. I thought I could use it as a concealer for my under eye area or would you need a seperate one in combination with this? Need to try this out cause my current highlighter isn't really doing me any favours! 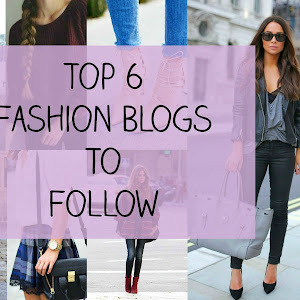 I've always heard so many people rave about this- I definitely want to try it out now! Great review! I've been wanting to try this because everyone seems to love it! This definitely sounds like it's worth the money. I love anything that brightens up my face!